Som Shankar has released a new album! 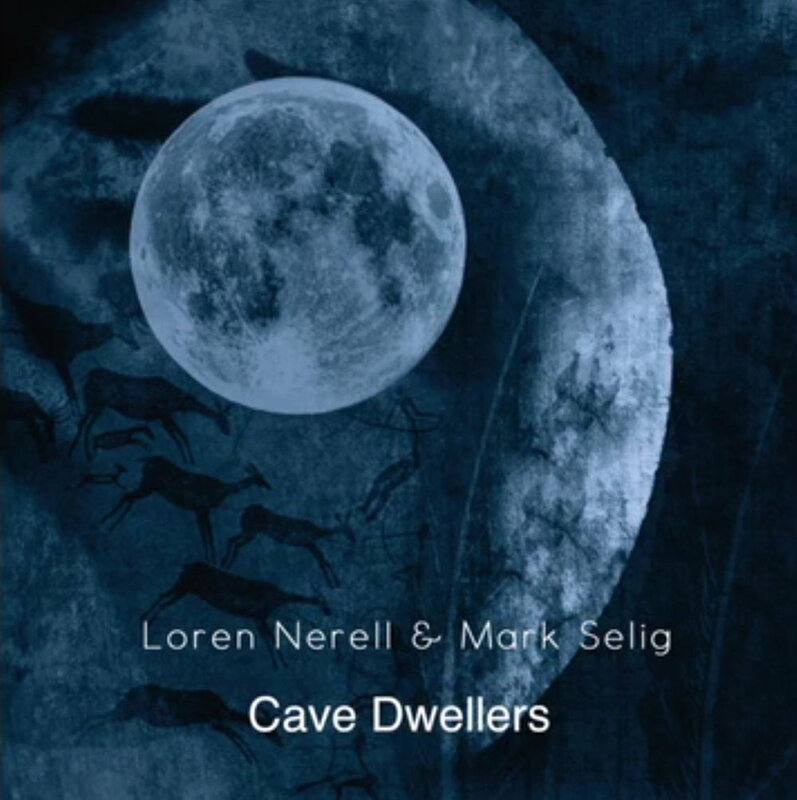 Loren Nerell has a new album out with Mark Selig. Get is at BandCamp. Get the first SynthLab Compilation at BandCamp.